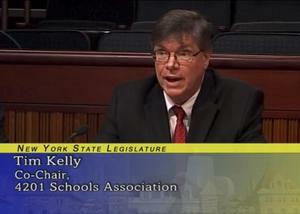 Our Executive Director provided testimony at an Education Committee budget hearing in Albany. 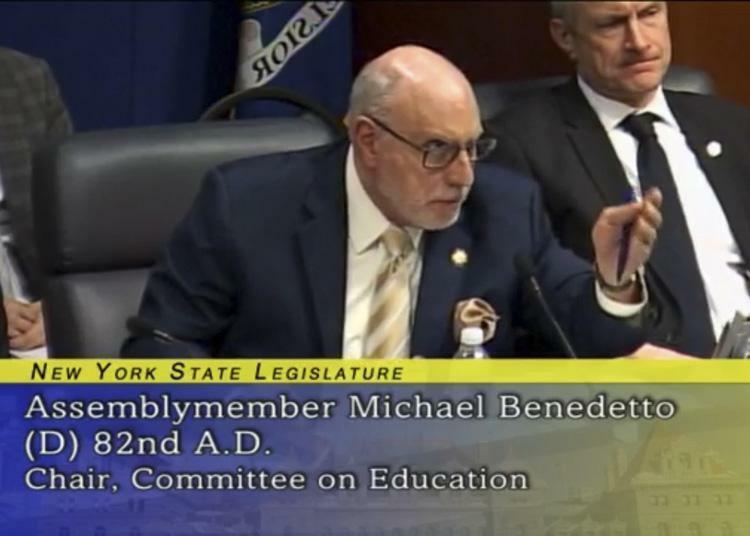 The 4201 Schools Association is requesting parity in funding, or at the minimum, for a continuation of funding growth held at four percent in the 2019-20 Budget, totaling $2,524,800. 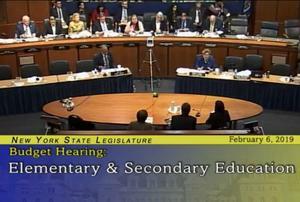 Leaders of the 4201 Association provided testimony to the State legislature’s joint hearing on Elementary and Secondary Education. Once again, our Executive Director, Dr. Bernadette Kappen represented the Institute and all 4201 Schools at the NY State Budget hearing. 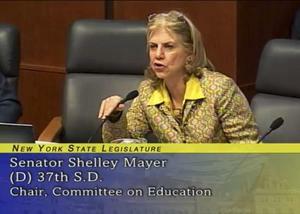 Dr. Kappen co-chairs the organization with Superintendent Michael Kelly of St. Mary’s School for the Deaf in Buffalo. 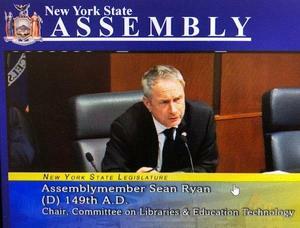 There are 10 special education schools in the 4201 Association. 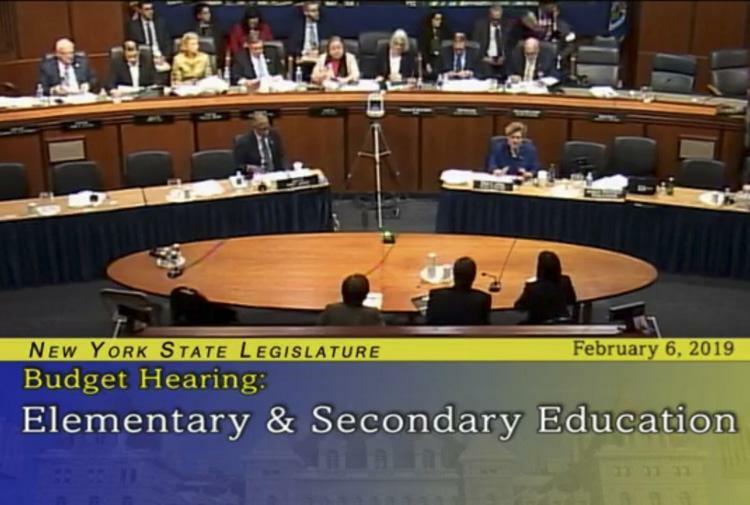 The 4201 Schools Association is requesting parity in funding, or at the minimum, for a continuation of funding growth held at four percent in the 2019-20 Budget, totaling $2,524,800. Dr. Kappen’s testimony can be read by following this PDF link. Dr. Kappen's testimony on Youtube. 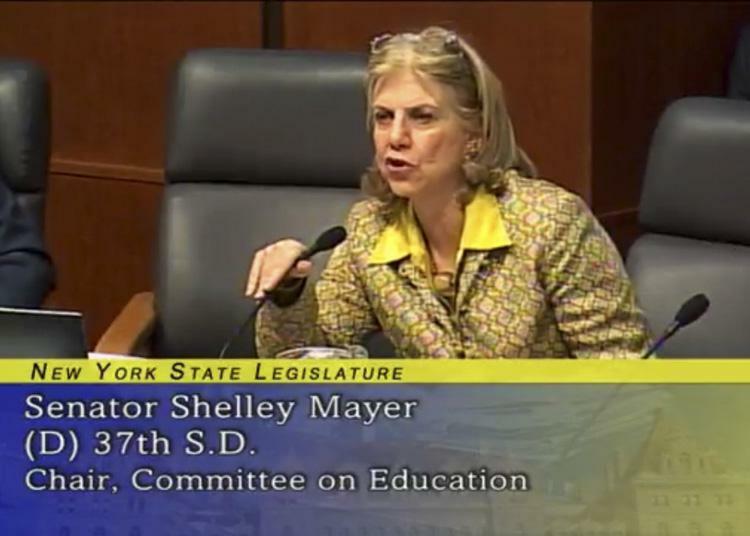 Testifying on behalf of the 10 members of the @4201Schools association Dr. Kappen was asked by State Senator Shelley Mayer (37 S.D.) to outline the challenges of complex disabilities that accompany blindness such as Cerebral Palsy and seizures. 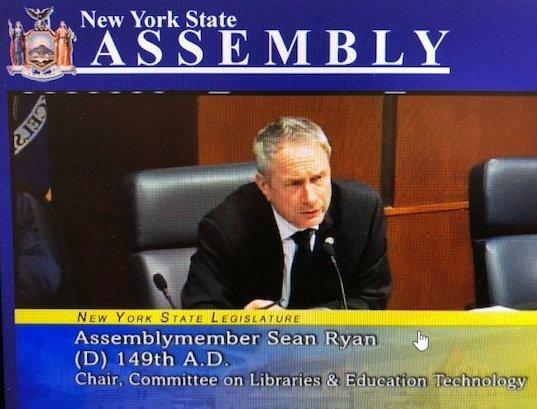 Assemblymember Sean Ryan (A.D.149) asks @SMSDBuffalo Timothy Kelly about the resource needs for St. Mary's infrastructure and its history in Buffalo. 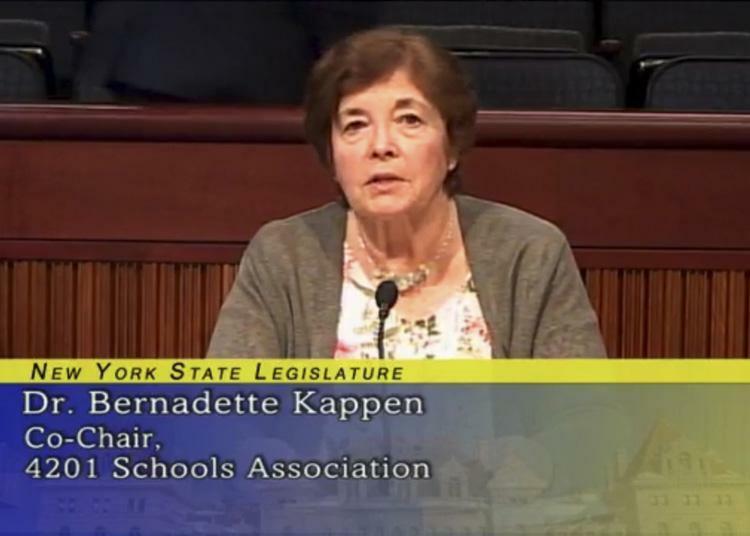 All the state representatives seemed very aware of the various needs of the schools and interested in hearing how they could be of greater assistance to the Association members. Many of them had visited the Institute recently to learn about the Institute and other schools.